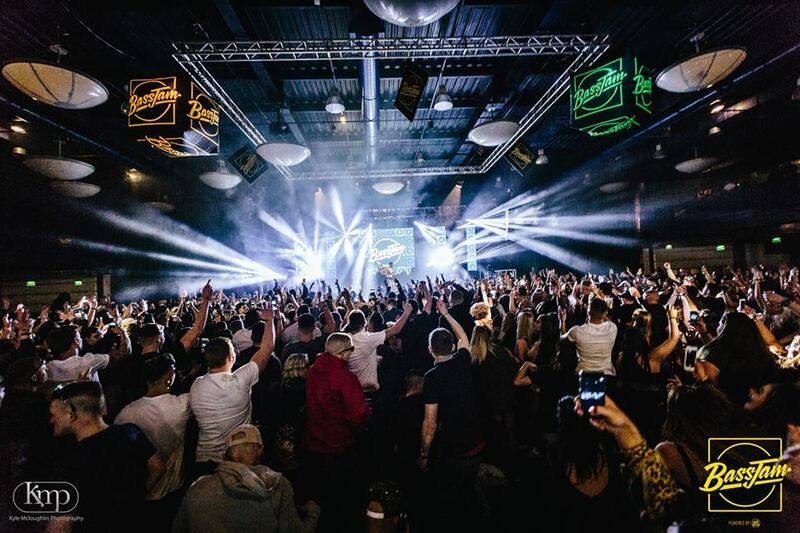 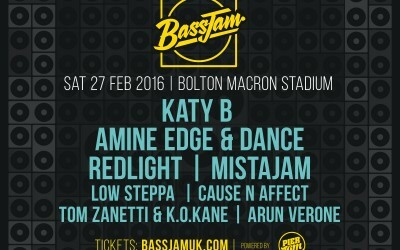 Bass Jam is a new (for 2016) series of UK club events featuring the biggest acts from house, garage and bass at the Bolton Macron Stadium. 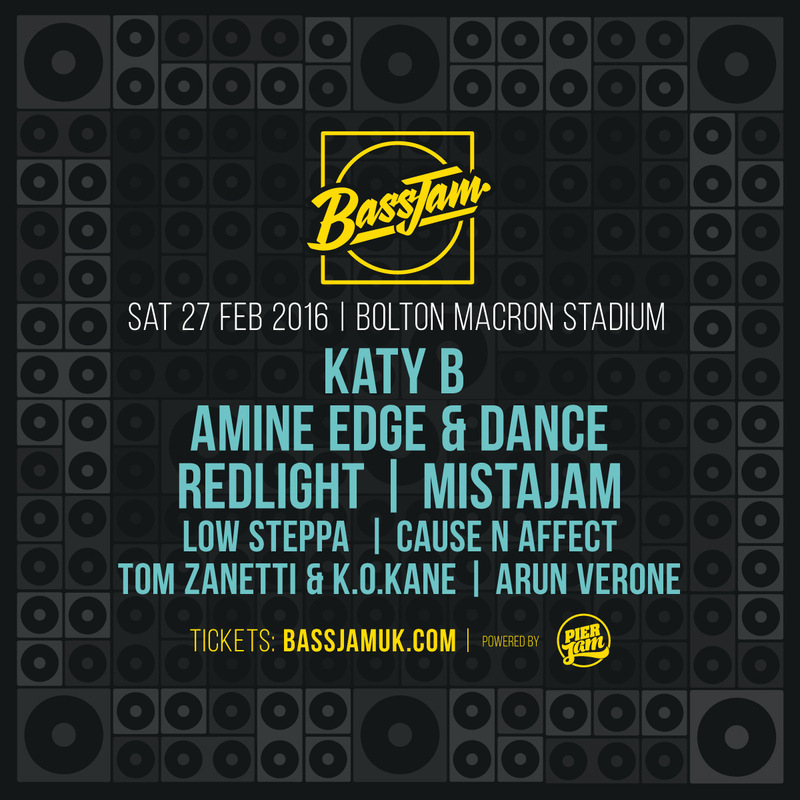 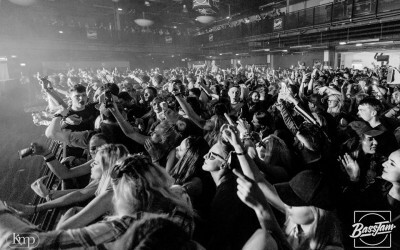 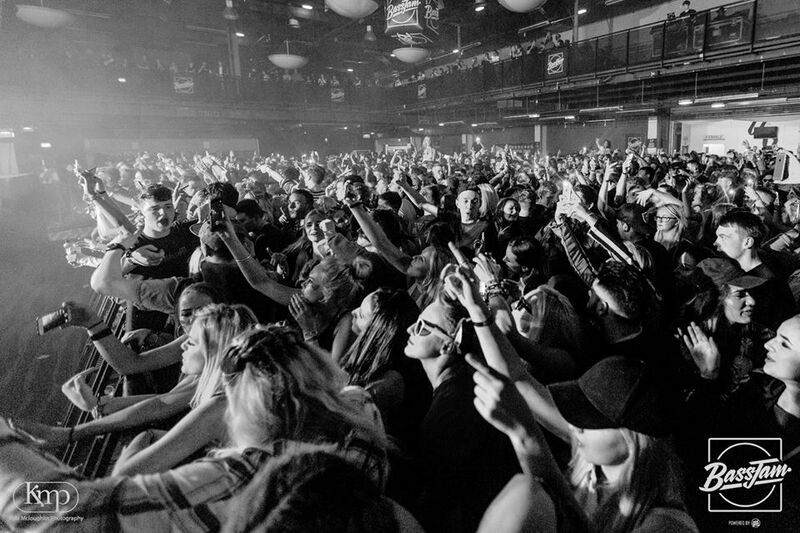 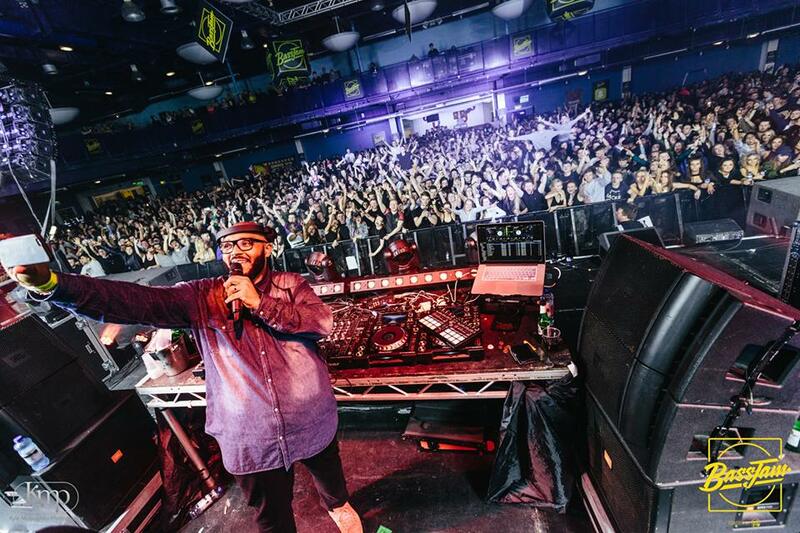 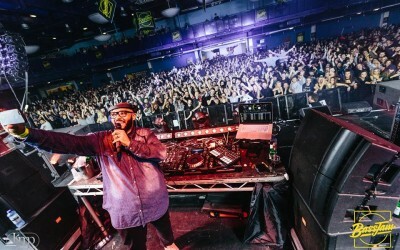 The bass thumping debut featured the likes of Katy B, Amine Edge & DANCE, Mistajam, Low Steppa and more. 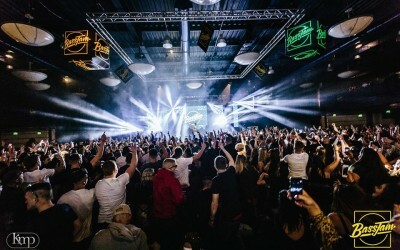 The event was conceived from the creators of the hugely successful Pier Jam – a series of daytime club events (also represented by Sliding Doors Publicity) that took place on Blackpool Pier throughout summer 2015 attracting approximately 12,000 clubbers. 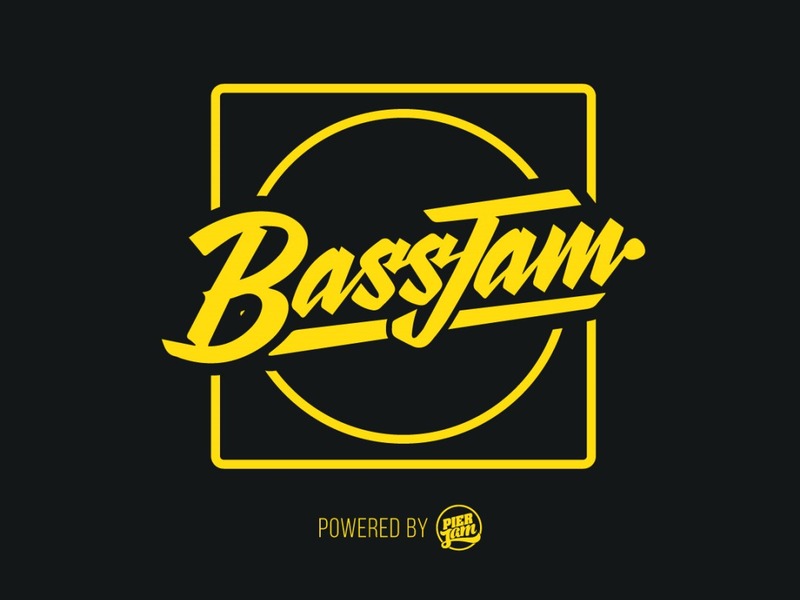 Sliding Doors Publicity has handled the press for Bass Jam since initial launch, running targeted PR campaigns covering print, online and select radio, on both national and regional levels.